Employee behavior has always been a source of frustration for managers, and it’s led to important works like Fredrick Winston Taylor’s four principles of management and Douglas McGregor’s Theory X and Theory Y. But problematic workplace behavior seems more common now than ever. For instance, Vonda White, 46, recalls having an unsettling feeling about an employee at her Tarpon Springs, Fla., insurance-brokerage firm Collegiate Risk Management. He demonstrated a negative attitudeand seemed distant in his day-to-day dealings with her. Eventually she discovered he had copied the company's database and was trying to help a friend launch a competing company, White says. There are hundreds of other examples, though, and bad attitudes in workplace spread like wildfire. 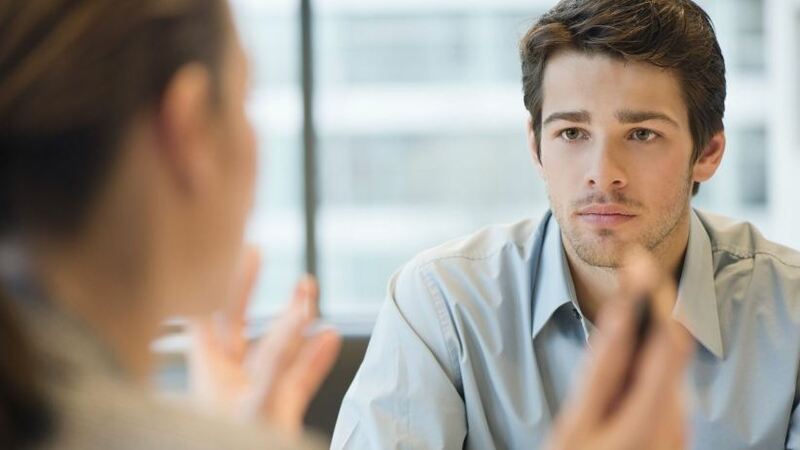 A single employee's bad attitude can have a huge effect on the entire workforce. Mistakes might occur more often and output will likely slow. If your customers encounter bad attitudes from your employees, they won't come back. Losing your competitive advantage to a direct rival as a result of your employees’ selfish interest is unbearable and has serious effect on company’s survival. Coca-Cola -- the world's ubiquitous brown fizzy drink -- is staying afloat as the soda market shrinks, and many point to a marketing strategy around the so-called "secret recipe" as the key to its resilience in a struggling industry. If someone had leaked that “secret recipe,” interest might dwindle. Issues bordering on mismanagement of companies’ resources or theft are sure ways of dragging a business to its early grave. What can be done to correct these anomalies? Scholars in the field of business management advocate for performance management that encourages daily monitoring of employees’ job performance. However, in our contemporary, digitalized world, the use of sophisticated technology can help. You can now install security systems to prevent theft or mismanagement of company resources. You can get tech to give you a real time view of your employees. Using GPS to track employees in employer-owned vehicles is a great strategy to curtail the use of company’s vehicles for private businesses. Installing software on desktops, notebooks and cell phones is a viable option to curtail employees’ excesses in workplace. By scanning through the best phone spy guide, you can choose the software that adequately fits into the organization structure and track smartphone actions. There are also iPhone spy apps without jailbreak. These apps can save your company from unscrupulous employees. You can also install software that prevents employees from copying large or multiple files. Finally, do not hesitate to fire employees with bad work ethics. If not, they will corrupt the good ones and mess up your company. Humans are unpredictable. Hence, if you do not know what your employees are doing when you are not there, you need to be ready for anything.